Did you know that the average cost of a funeral today ranges between $7,000 and $10,000? For most of us, this is a huge chunk of change. So do you actually need to spend this type of money to have a beautiful send off? Actually no….and I’ll show you how. Below are my favorite tips on how to save big on a funeral. Funeral homes are required to provide you with an itemized list of their services. This makes it possible to compare what the same service will cost at different funeral homes. Depending on what you want, you’ll be surprised at how much you can save. Shopping around also gives you the opportunity to speak with the staff at various funeral homes to see if they are a good fit. You’ll get a feel for the quality of their services. This is the easiest way to stay in control of funeral costs. 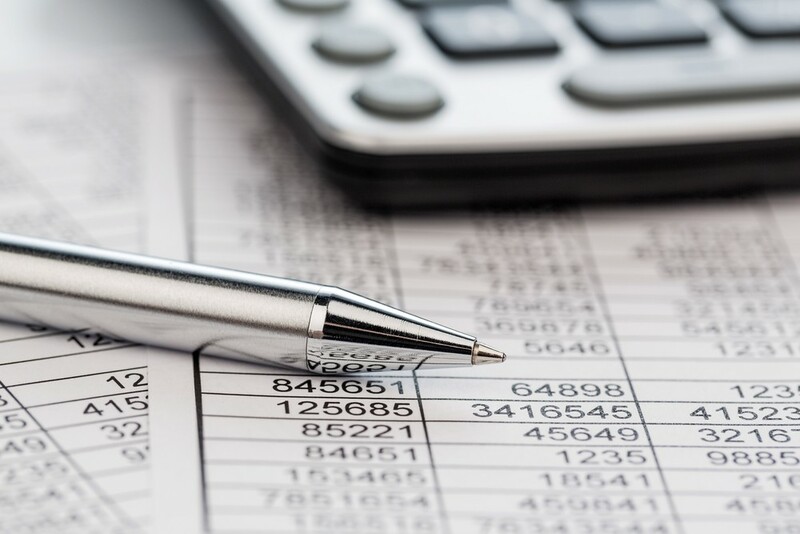 Establish a budget by carefully researching funeral costs and deciding on what services are most important to you. Write out your estimated costs and then stick with the plan. Another benefit of having a budget is that it is a tool for negotiation. 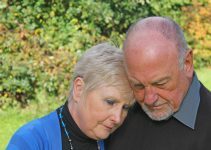 Instead of being at the mercy of funeral homes, you are coming to them with a statement of how much you are able to spend- so they know what they have to work with. Rather than blindly accepting what the funeral home offers, come back with a price that is a better fit for your budget. This can save you big money off what you might expect to pay otherwise. Some funeral homes put their own markups on merchandise like caskets and urns, or on add-ons like memorial cards and web pages. As discussed before, creating a budget and doing some research can help you avoid this. Also plan in advance- as you’re less likely to might last minute emotional decisions. This is by far the most popular alternative to traditional burial, as well as the most affordable. The loved one’s remains are exposed to high heat until they turn to ashes. Ashes can be kept in an urn, buried, or scattered at sea. The key to this: keep it simple. You can maximize your savings by skipping a traditional memorial service. Avoid any trendy extras which may add to the price. It used to be standard practice to artificially preserve the remains before burial by embalming them. This process made use of an expensive and harmful chemical called formaldehyde. It seemed comforting to know that a loved one’s remains might take longer to decompose after burial. However, we now know that burying embalming fluid in the ground damages the environment. Also, embalming will drive up your funeral costs. Consider burying or cremating immediately after death so that you can avoid the need for this process. It is perfectly ok to keep cremated remains in the plastic bag or box that you receive from the crematorium or funeral home. But in saying that, most of us want to buy a beautiful urn. You don’t have to confine yourself to the pricey urns for sale at the funeral home. 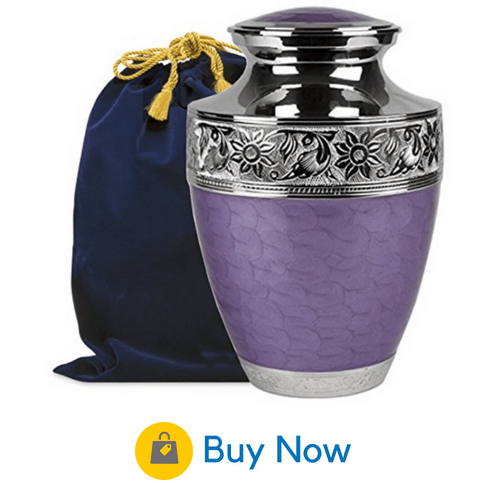 Instead, have look online for some excellent quality cremation urns. Some salespeople may try to upsell you on their priciest caskets. 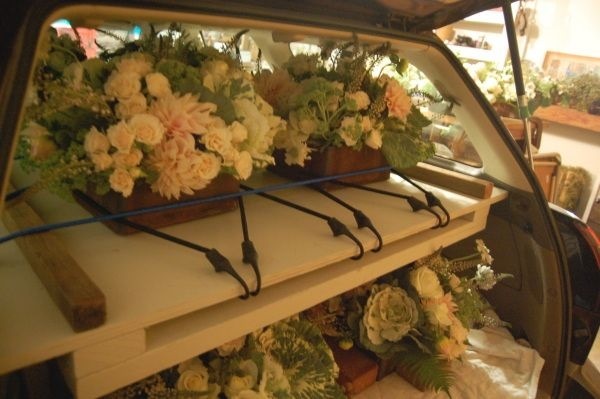 If you are planning to cremate after the memorial or visitation, it might be worth it to rent a casket instead of buying one. This will help to keep your costs down. 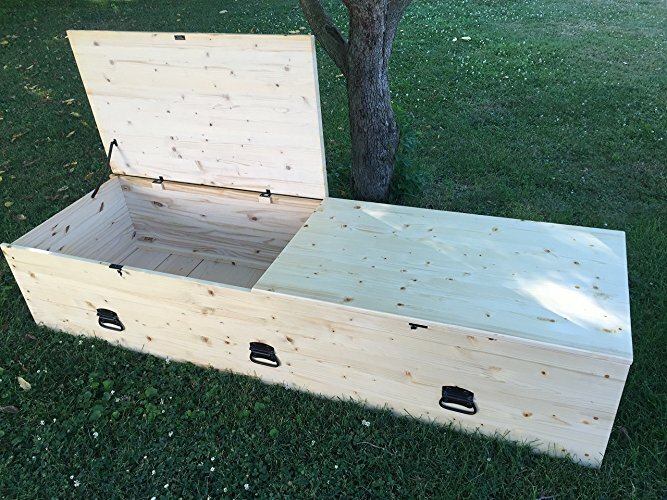 If you are clever and crafty, you can even make a casket yourself. 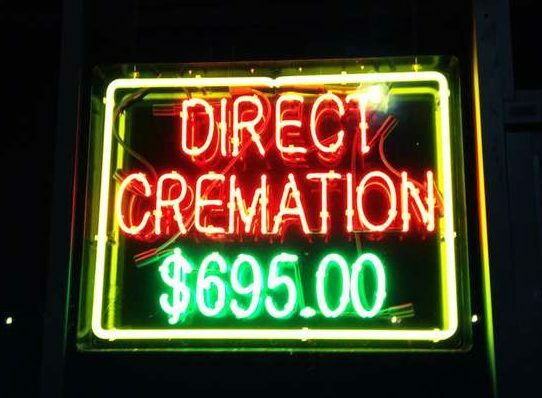 If you’ve made up your mind on burial rather than cremation, this option is very affordable. 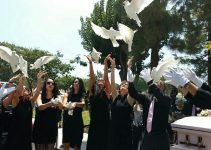 It avoids the costs associated with a formal funeral or memorial service. 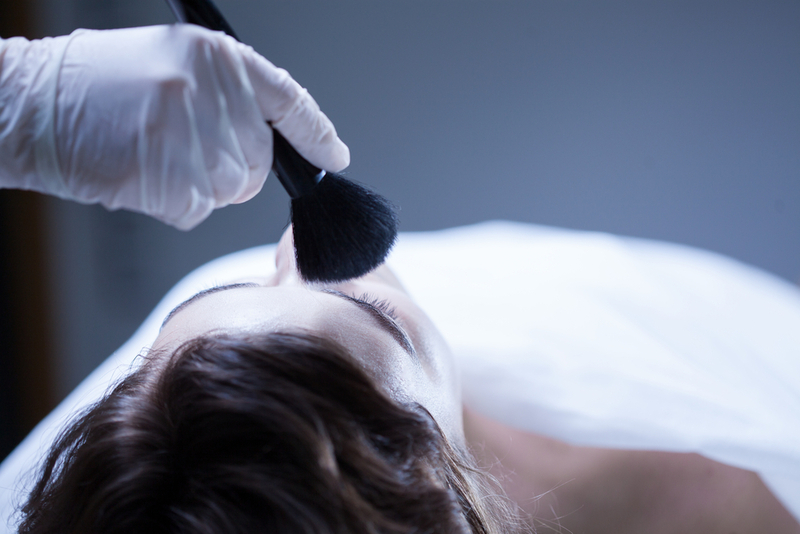 Without a visitation or a viewing, you also avoid the cost of embalming. You do have the option of a brief graveside service, but be sure to talk to your funeral home about this. In some cases, holding such a service may put you into a different price bracket than a simple direct burial. You can opt for a more formal memorial service, either immediately after the loss or at some time in the future. Flowers do not have to be expensive to be beautiful. Shop around at local florists who may offer better prices than what the funeral home will charge. You can also try an online florists like Cheap Flowers or ProFlowers. Their arrangements will be just as lovely and can also be delivered. If you have a green thumb, consider making some tasteful bouquets of fresh flowers from your garden. Arrange them in tall vases, taking extra time to make the arrangement look as elegant as possible. 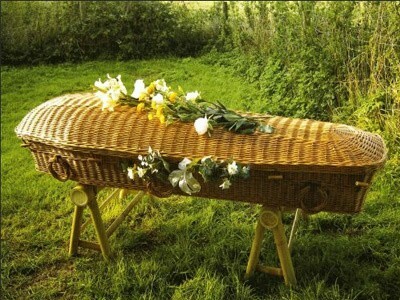 Green burials are becoming increasingly popular. This practice rethinks everything about burial to make it friendlier to the environment. Without embalming fluid or a concrete vault, the body decomposes much more quickly, without leaving harmful chemicals and materials in the earth. The body is placed in a shroud or in a biodegradable casket. Not every cemetery allows green burials, so call around to find one that does. Although you still have to pay for a shroud and a burial plot, a green burial can save you lots of money, and is better for the earth, too. Another trend which is on the rise is the home burial. This allows you to skip the funeral home altogether and take care of all aspects of death and burial at home. A “death coach” or “death midwife” can assist you with the process. This option leaves you in completely in the driver’s seat when managing the cost of the funeral. 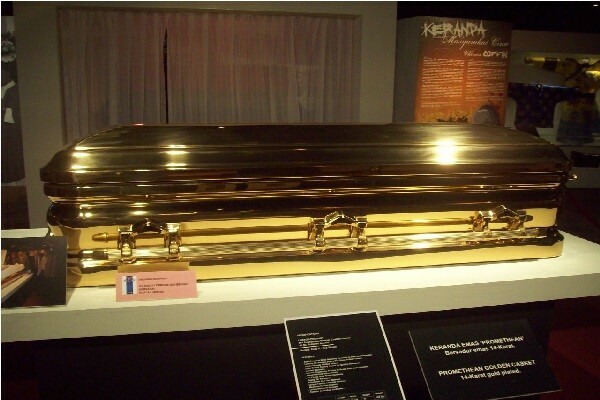 A coffin can be pre-purchased, and even used for some other purpose until it comes time for the burial. A home burial and memorial service can be much more personal and intimate than a formal service at a funeral home or cemetery. Just make sure that yours is not one of the six states which mandates that a funeral home handle the remains. It’s an emotional time in the immediate aftermath of a loss, and many critical decisions must be made in a short amount of time. Often, families end up with exorbitant funeral costs because they have to make quick decisions. By pre-planning, you can save them from these unnecessary costs. This also provides valuable protection against inflation. The average yearly inflation rate for funerals is about 3.43%. Prepaying gives you the opportunity to make funeral plans thoughtfully and carefully, eliminating any costly mistakes that your family might make when they’re under time constraints and emotions are running high. If your loved one was a veteran, some portion of your funeral costs may be covered. Check out the VA website to find out what you might qualify for. You might also ask about having a military funeral with the playing of taps, if this is what your loved one wished. 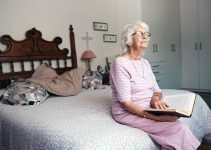 The burial allowance is $300 for a non-service-connected death, and $1200 for a service-connected-death, available through reimbursement. If you’re really strapped, try using a popular crowdfunding site like GoFundMe or Deposit a Gift. 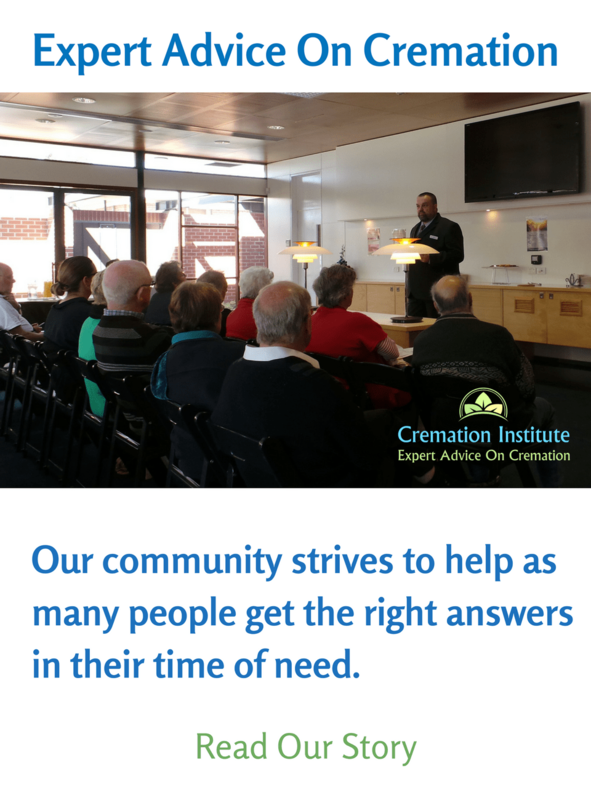 This gives friends and family members the opportunity to show support by contributing to funeral costs. You can also ask people to contribute cash donations instead of giving flowers. This may be the cheapest option on our list. Donating your body for scientific research and education is completely free, and the organization you donate to will typically take responsibility for any costs associated with the donation. There are a few conditions, though. The body must be normal and intact, so this option will not work for you if it has been disfigured in any way. And you must be in relatively good health at the time of death. Another potential problem: you don’t get a say as to what the body will be used for. You must be OK with the idea that your body may be used for dissection, crash test experimentations, or really just about anything. If you don’t mind this, donating to science may be a perfect way to dispense with many of your funeral costs.